Are you looking for that farmer who's talk you really enjoyed? Maybe you're interested in purchasing some local grains, seeds, produce, meat or a herdshare? Here's all the info you need! 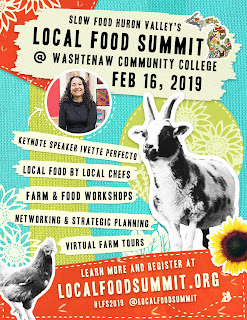 Want to volunteer at the summit? 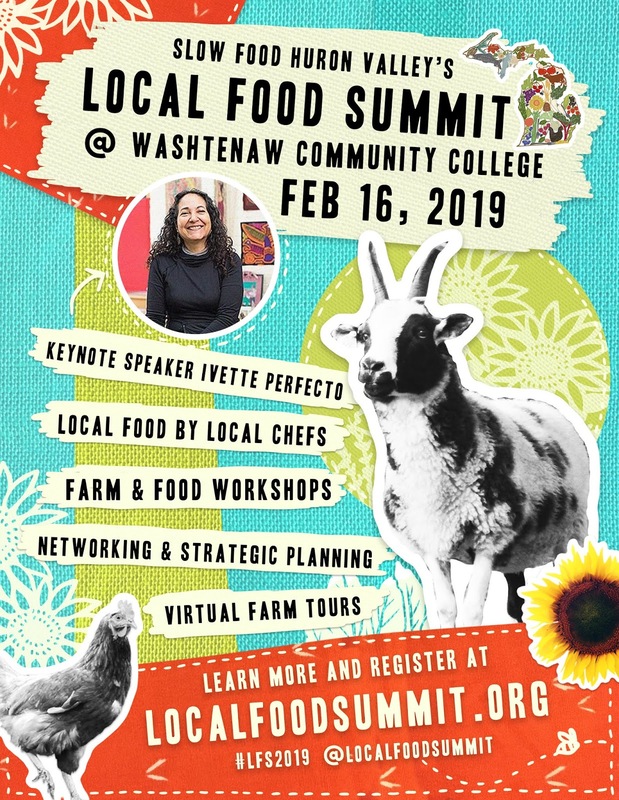 Want to be an important part of the local food community? Maybe you'll even meet your new best friend? Please sign up on the VOLUNTEER TAB to make this thing awesome! 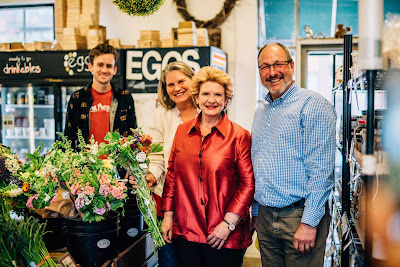 We will be joined by Senator Debbie Stabenow for the Local Food Summit! 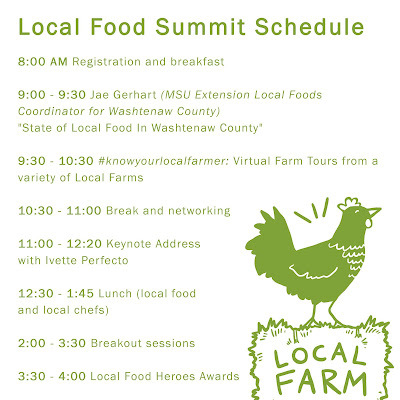 Senator Stabenow will be speaking about the FARM BILL at around 11am just before our keynote address . for all of the awesome stuff we have going on! Help support the summit and get your logo here! 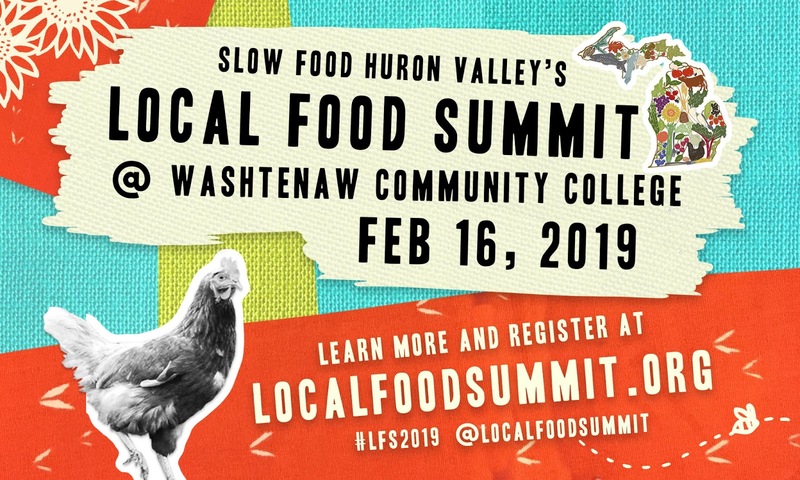 The Local Food Summit is a special project of Slow Food Huron Valley. All are invited to participate in the planning and attendance of the summit!